Studies have shown that Android is now the most popular operating system for smart phones at 48 per cent of all handsets – so why is this so. Why has Google’s operating system come from behind to become the most popular by a country mile? Android costs nothing and firstly is popular as it costs nothing for a manufacturer to put it into smartphones. This means that manufacturers can keep the price of low priced handsets down. In turn this means that people, who want a smart phone, but aren’t able topay premium prices can afford one. This is not the case for Symbian, iOS or Windows run phones where there is a cost to pay. This low cost also means that many manufacturers use Android, far more than use Windows which costs money, or Symbian and iOS which were developed for Nokia and Apple respectively and are so elite. This big brand adoption has also allowed Android to gather pace, as it is seen as a quality product that is used with some of the best phones in the industry. Unlike Windows and BlackBerry who have a limited number of applications, and iOS which has many apps, but has a very strict copyrights policy. Google have open copyright which allows many app developers to create apps. The saying that a phone is only as good as the apps it has rings true here and this has really allowed Google to shine. The Android system has more than a quarter of a million Android applications, many of which are free. This open source attitude towards copyright has helped Android to become the people’s smart phone operating system of choice. Anyone who is familiar with an Apple phone or any Apple product for that matter will know that Steve Jobs doesn’t enjoy his items being tinkered with. Apple’s and the operating systems they produce don’t allow users to personalise the phone to a huge degree. Android phones can be altered hugely. It is possible to change a large amount of aspects on a phone from ringtone to a wide array of settings with a huge number of applications. 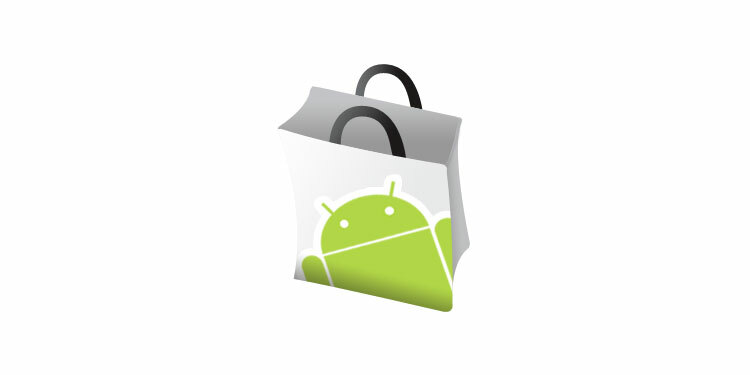 This personalisation and the choice it brings customers have seen Android become very popular. Many of the competitors in the operating system arena can’t offer nearly the choice of web video formats that Google does. The Android operating system works with most formats including the much maligned Flash player which a huge number of sites use, but Apple doesn’t support. This excellent compatibility has seen manufacturers choose it as an operating systems and also consumers as it gives them full compatibility with the web, and why would you choose anything else. Android or iPhone? We would love to hear you mobile choices via the comments section. We are biased with a lot of developers in house and are all certainly Android users!